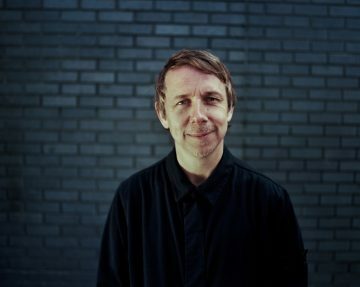 Best known as a radio presenter on Saturday afternoons on BBC 6Music and as an international club DJ, Gilles Peterson is also an avid record collector, a curator, a music producer and record label boss. Every year he puts on two large events – the Worldwide Awards in London which are his annual showcase of that years best music and the Worldwide Festival which has expanded to two editions – one in south of France in July and one in Switzerland in March. He also presents a syndicated weekly radio show that is broadcast all over the globe, from Shanghai and Sydney to France and Germany. 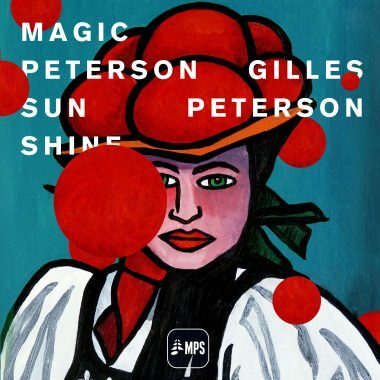 He has a long history of running record labels, including Acid Jazz in the late Eighties, Talkin Loud in the Nineties through to his current venture, Brownswood Recordings, which releases some of the best underground music around.  As a curator, Gilles has put together over 100 compilations as well as unique projects such as the recent remix album for Melanie Di Biasio and the Worldwide FM radio channel for computer game GTA. As a remixer and producer he has been involved in a number of projects around the world, including the Havana Cultura series of albums and culminating with 2014’s Sonzeira album, where Gilles went to Brazil with collaborators Rob Gallagher, Dil Harris and Kassin and worked with some of Brazil’s finest musicians to record the album Brasil Bam Bam Bam, with featured vocalists including Elsa Suarez, Seu Jorge and Emanuelle Araujo. Other recent projects include a Sun Ra album and the latest in the Havana Culutura series, which is a documentary film and associated album on Cuban rumba.